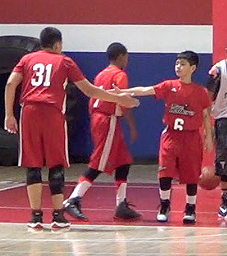 True Ballerz 12U served notice at the Fade Away Festival that they are to be feared by all opponents. Across the board improvement was evident to all who watched them play May 2-3 at Inspire Courts. This entry was posted in Uncategorized by trueballerz. Bookmark the permalink.